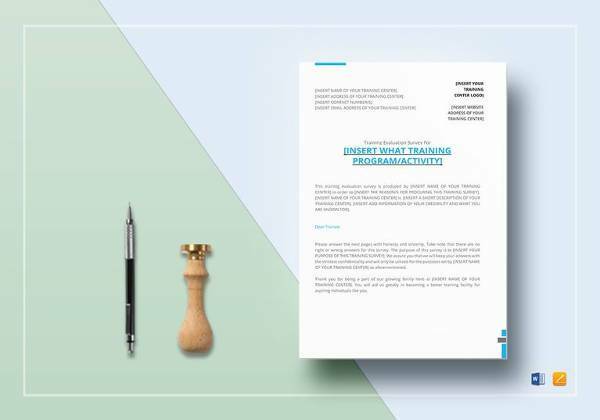 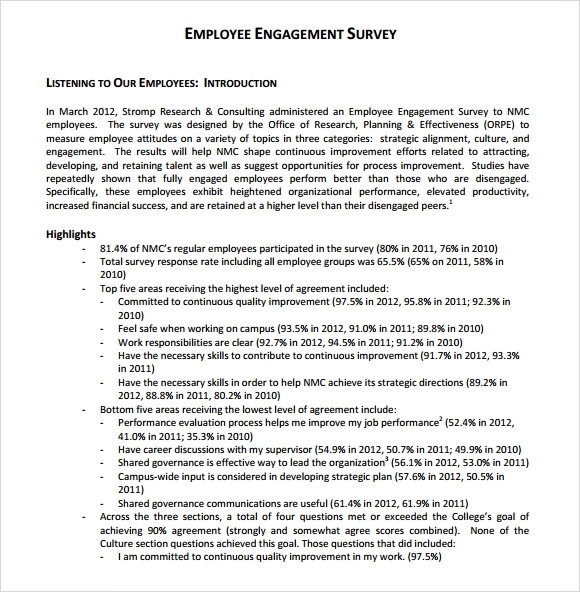 Employee engagement is driving force for many organizations success because when employees are actively engaged in their work, they tend to be more fulfilled and set a good example for the other employees Training Survey Templates. 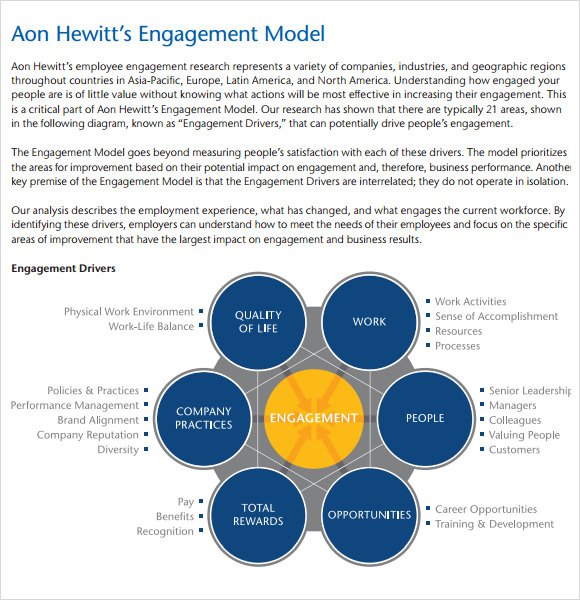 Measuring employee engagement in real-time can be quite the task. 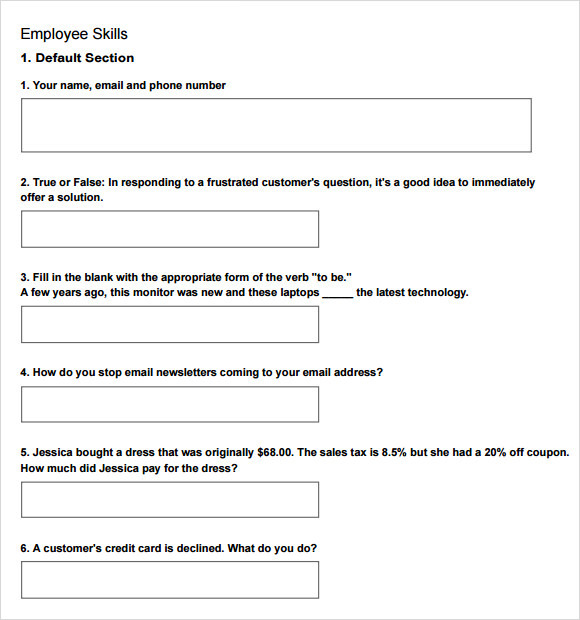 Now, make them easier with these free employee engagement survey templates. 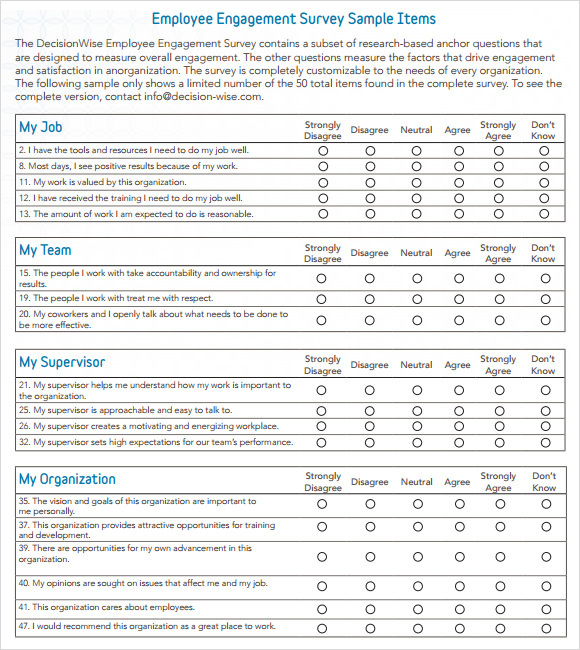 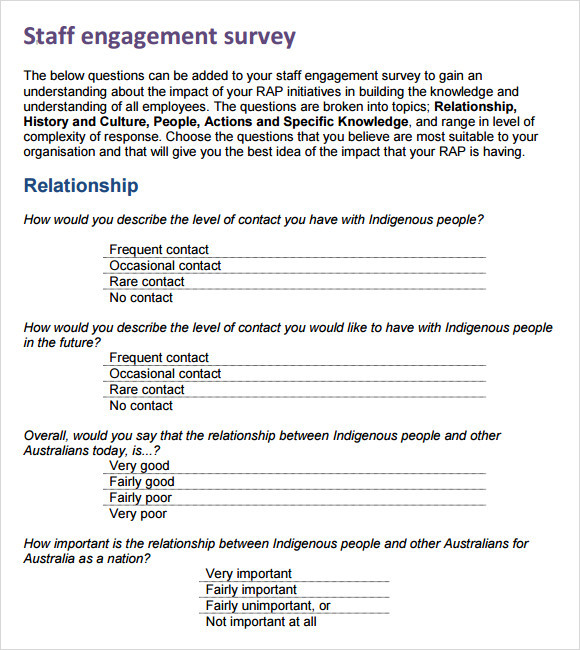 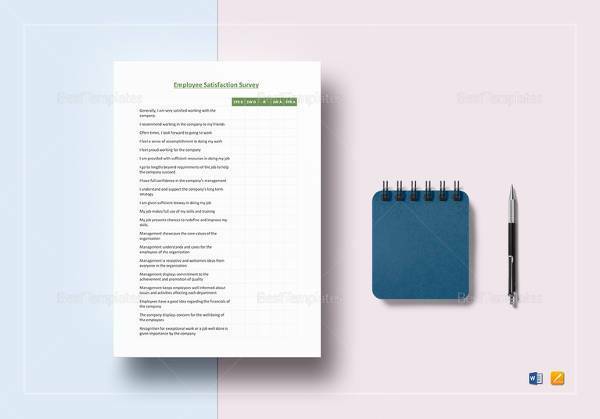 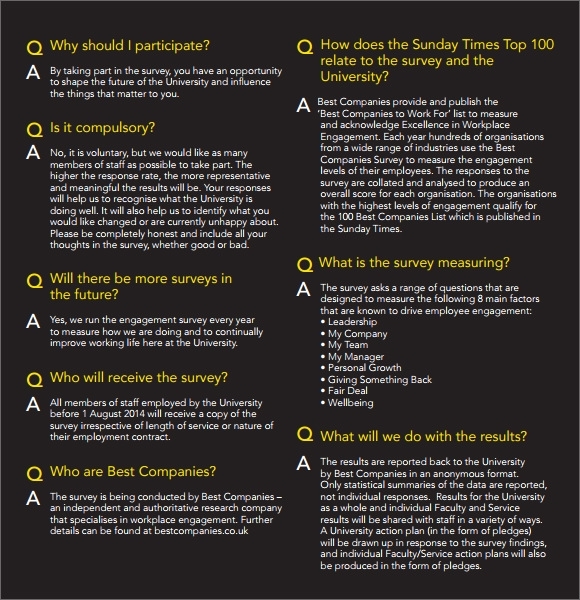 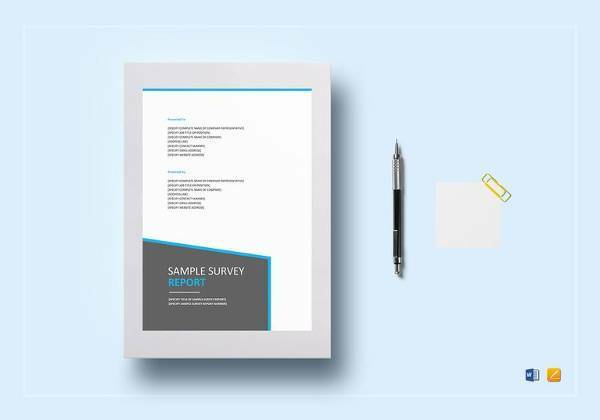 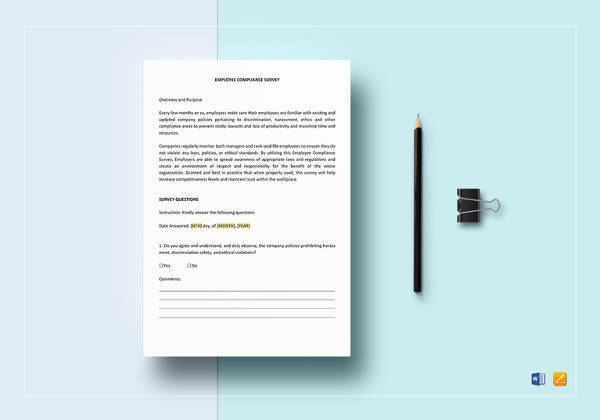 This template is a great way for you to create your own sample survey, which can be used to assess employee engagement. 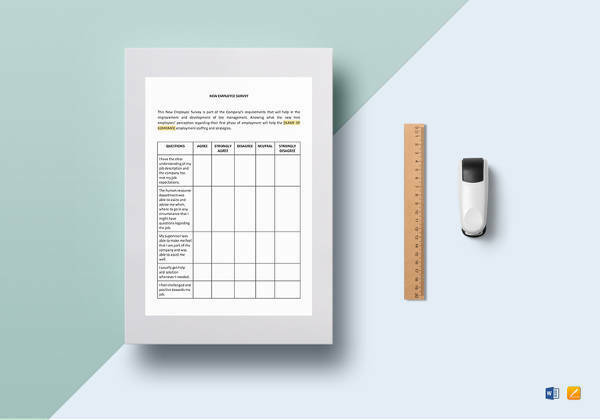 Download this word and excel compatible Training Survey Templates that can be used to.Identify successes, evaluate failures, and determine where there’s scope for improvement.Ascertain what percentage of your workforce is gainfully employed, and which of them are disengaged or just tagging along for the ride.